Instagram wants to fight fake likes, followers, and comments by more actively removing them. Instagram says it has built machine learning-powered moderation tools, which will help identify which accounts use these services and automatically then remove the likes, follows as well as comments. Any account that's identified using a third-party app to boost their online-popularity will be notified that its fake likes have been removed. They will also be prompted to change their password, in case the third-party apps have compromised their account security. As Instagram grows into a platform for influencers and brands to hawk more products, more accounts will inevitably turn to third-party apps to artificially boost their popularity on their posts. Just this week, The New York Times reported on the phenomenon known as "nanoinfluencers," or people with as little as 1,000 followers, now trying to earn free products in exchange for advertising those items on Instagram. 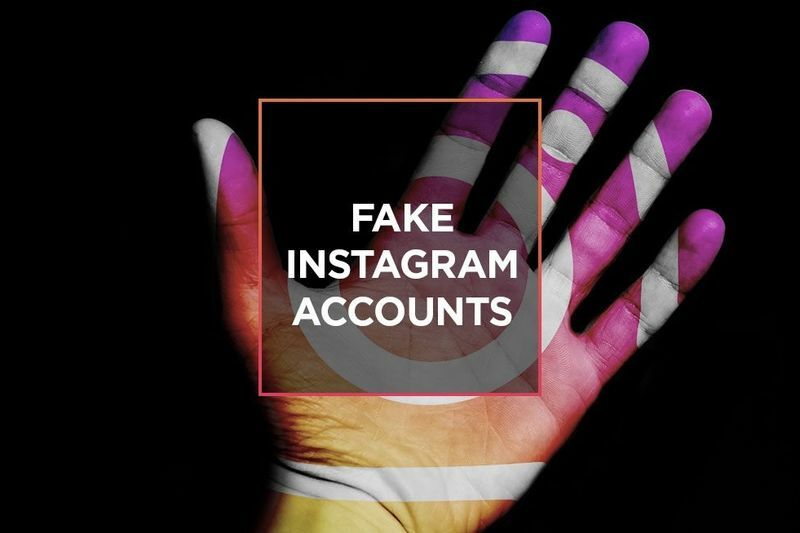 Like with Twitter's crackdown on bots, weeding out fraudulent activity is something Instagram will need to continue addressing if it wants to protect the integrity of its ad business. Although Instagram has long removed fake accounts, it hasn't taken any action against fake likes before, up until now. According to the company's press release, the platform is planning on taking more measures against these fake activities in coming weeks.